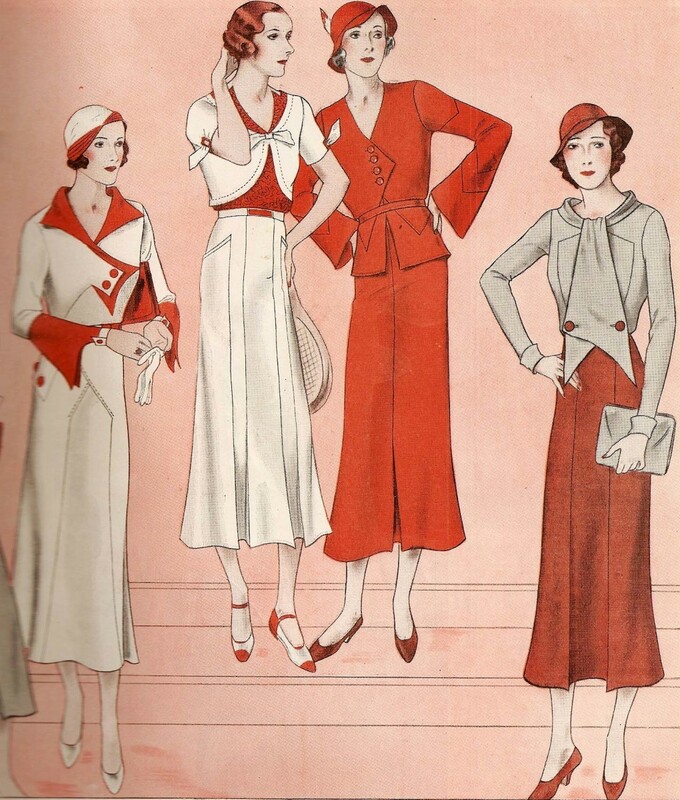 Here are the historic fashion design trends of 1932. 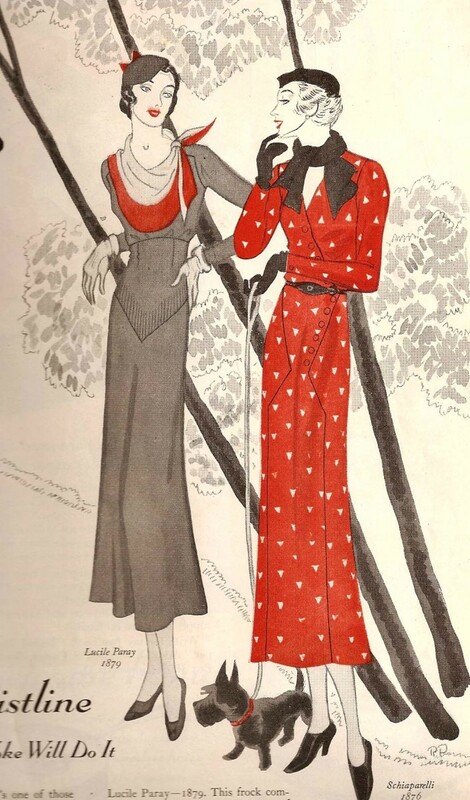 The pictures of these vintage dress styles were offered to the readers of the Ladies Home Journal in May of 1932. 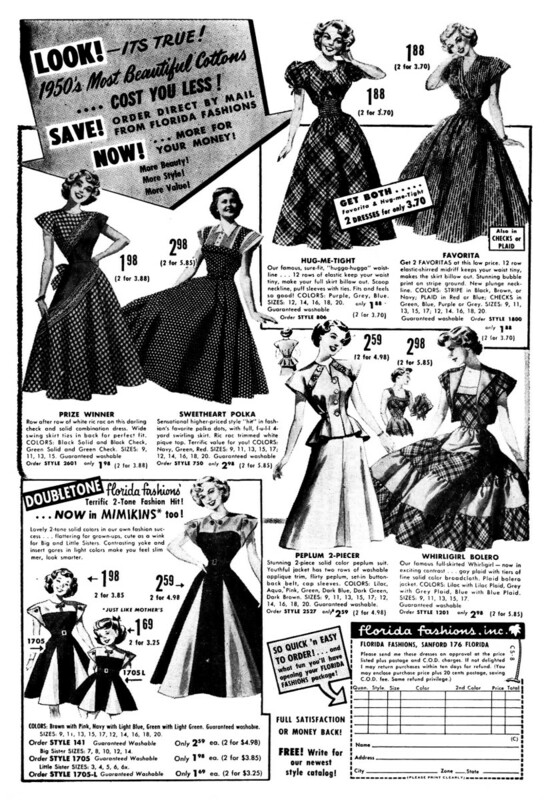 Most of the fashions illustrated were for dress patterns as many women of the Great Depression made their own clothing. The world, then, was deep into the grip of the Great Depression. It was a terrible time with a 25 % unemployment rate. People who did work often had their hours and pay reduced. Others worked harder for less pay. Tent cities and shanty towns grew in areas around the country where refugees looked for work. Nearly half the banks in the United States failed, and withdrawals even at safe banks were often restricted due to the fear of bank runs. Fashion design moved toward simpler lines to reflect the simpler lives of the public. 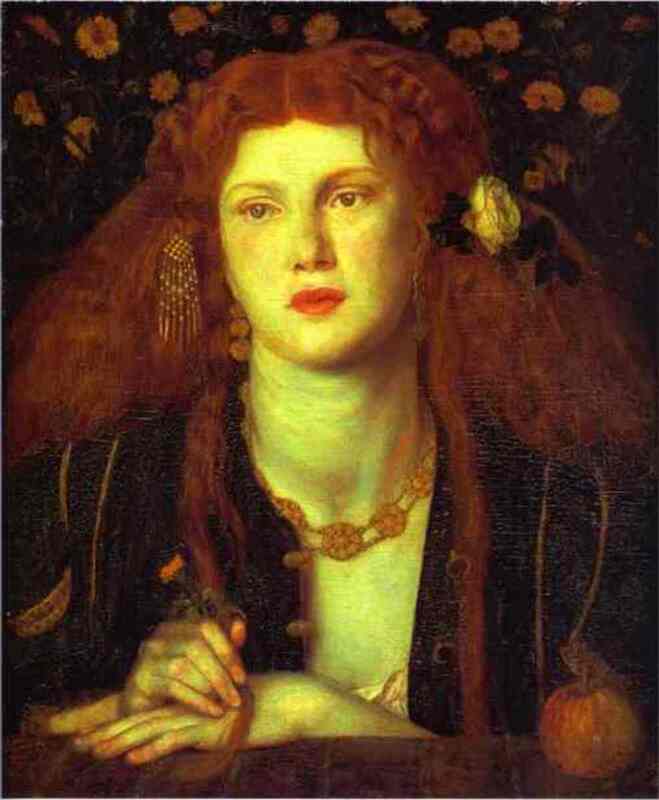 However, there was a great interest in the glamor of the wealthy as well as in the glamor portrayed by Hollywood. People dreamed of the luxurious past, but lived with a new economic severity. 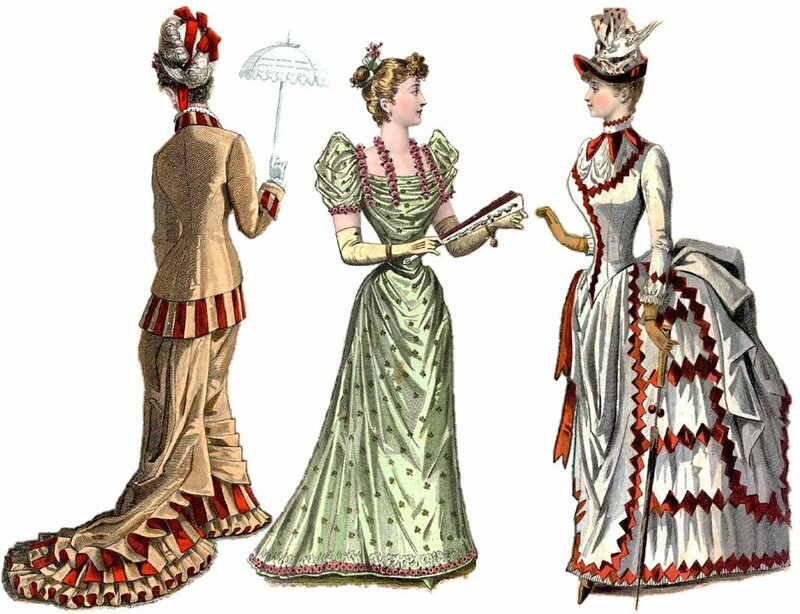 The magazine displayed the types of clothing that regular middle class women appreciated. Just like the middle class magazines of later years, LHJ portrayed the kinds of fashion designs that most women might actually wear or hope to wear - not the expensive, out of reach costumes of the more stylish magazines. Over the top outfits of the Roaring '20's were in mothballs. Fun, Bohemian inspired clothing trends and extravagant clothing designs went out with the Stock Market Crash. The party was over. Yet the fashions of the 1930s were attractive and feminine and quite beautiful. Women's fashion design had taken a turn toward cleaner, simpler lines that reflected the new austerity of a bad economy. Notice the limited color featured in the pictures. Magazine ads of the Great Depression showed far less color than they do today as ink was expensive. Most fashion illustrations in magazines showed the clothing in sketch form rather than photographs. 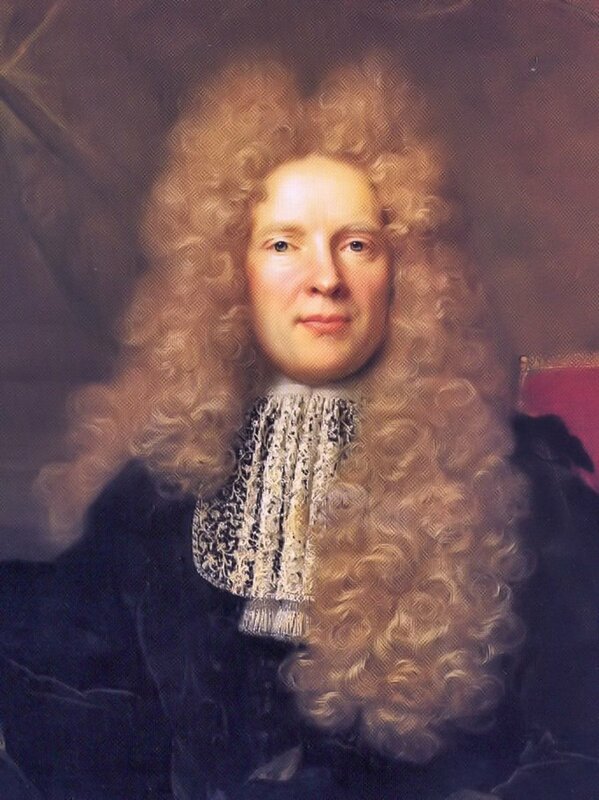 Paris was the fashion leader of the day and fashionistas declared that the public was in a 'chastened mood,' due to the tanked economy, and no longer wanted extravagance. Simplicity and straight lines were the order of the day with a 'transition from hysterical luxury' toward a more placid existence. Waistlines were up in 1932 as opposed to the previous year's normal waistlines. Cotton moved from the back porch and was featured in chic town suits. In 1932, people wore hats and no ensemble was complete without one. The season's fashionable hats perched on top of the head and were accented with the addition of flowers or bows. Hat brims were narrow, turned down in front and up in the back, and worn at a rakish angle. As waistlines rose, shoulders broadened with some dresses and suits featuring shoulder pads. The aim was to slenderize with clean, straight lines and a neat, tailored cut to dresses. Some designers approached a 'mannish' look to their clothing lines. Diagonal lines were popular with many of the top fashion designers. Jackets were short, bolero style in both sportswear and evening wear, though a few suits were shown with longer jackets to slenderize. The dress patterns offered suggested the appropriate age for wearing the outfits but most were for ages 14 - 20. After age 20, what was a gal to wear? No answer to this question was presented. 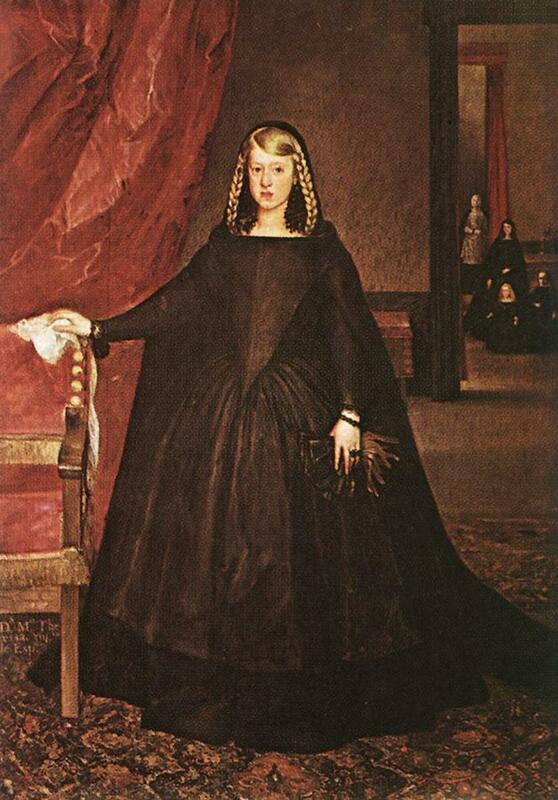 Evening gowns were often mentioned. 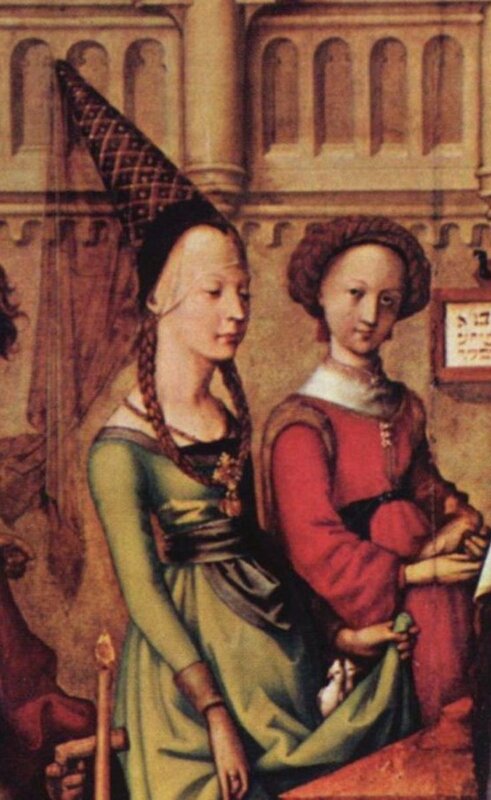 Even middle class women wore evening gowns back then. A popular look for evening wear was modern Grecian, a classic, yet romantic look with dresses cut on the bias creating a sleek elegance. 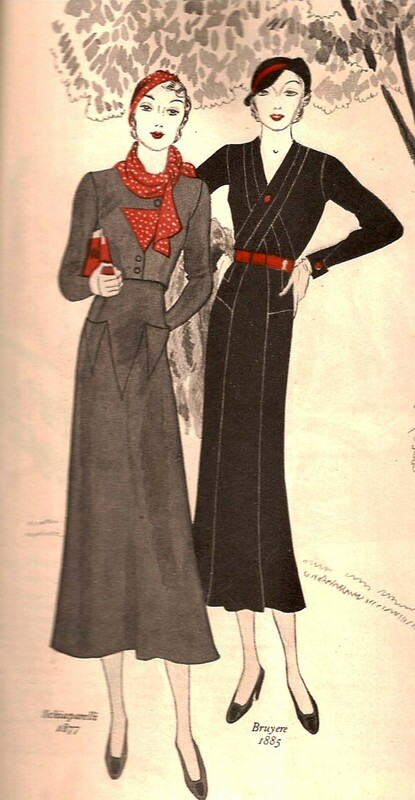 The lovely gray outfit at the right looks like a suit but is a one piece dress with the high waist typical of 1932 fashion design. The red scarf offers a jaunty note to the clean lines of this attractive frock. Pattern design by Shiaparelli. The black dress with a red belt is by Bruyere of tailored chiffon. The crossed bands accentuate the diagonal, a slenderizing touch. Notice that both models wear hats, dur rigueur for the well dressed woman of the time. The red print dress is by Shiaparelli. The slenderizing bodice and diagonal lines accentuated the clean lines and tubular look that was prominent in 1932 fashions. Note the smart buttons added as trim. The 4 sportswear dress patterns on the right were featured as 'what to wear when you play.' Suggested fabrics were rough surfaced, ribbed, or nubby. 1) The neckline is high as is the waist. The dress features an interesting, diagonally closed bodice with large buttons. Notice the flared sleeves. By Agnes Drecoll. 2) A simulated bolero jacket with short sleeves combines with box pleats in front to give this dress a jaunty look. By Agnes Drecoll. 3) This attractive suit is great for business, travel, or street wear. 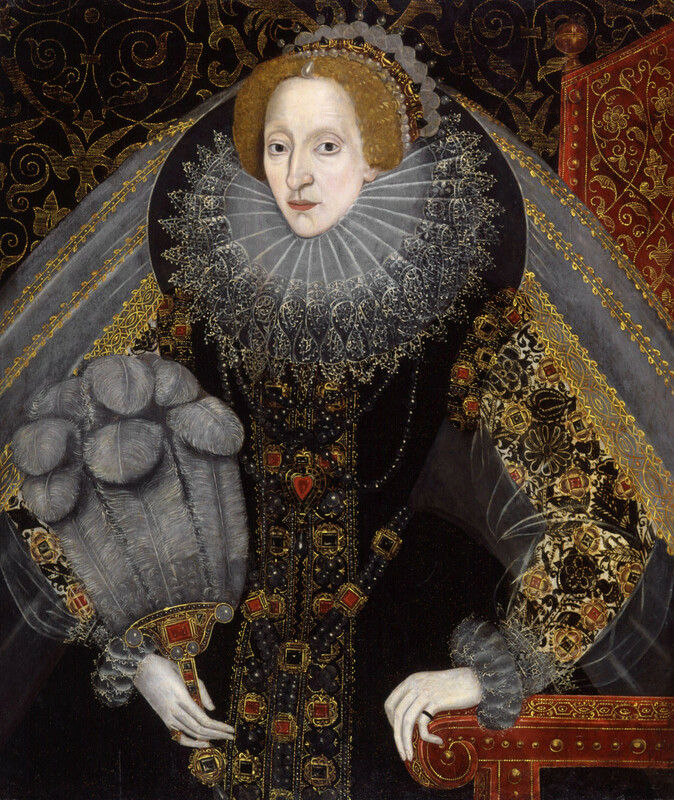 Suggested fabrics include silk jersey, or cotton tweed. Notice the longer jacket length and the belled sleeves. By Chantal. 4) The tailored look of this outfit with contrasting bodice and skirt is highlighted by the addition of a scarf that is buttoned down at the waistline. By Lucile Paray. The company, Authentic Paris Patterns offered these attractive fashion designs for dresses made with chiffon. 1) This combination of plain and printed fabrics with cap sleeves, a rounded neckline, diagonal seams, and the note of ruffle at the side made this dress both fun and dressy. By Joseph Paquin. 2) This afternoon dress is made of two shades of the same color fabric with a snug bodice and high waistline. By Agnes Drecoll. 3) A printed chiffon with loose collar and a soft, crushed belt by Joseph Paquin. The picture above was not presented as a fashion sketch but as an illustration for a short story. In 1932, women did occasionally wear trousers for certain activities though not for day to day wear. The young lady looks quite sporty in her jodhpurs, one of the only women featured in the magazine to be shown wearing pants. Hi Ilene - before you go to the expense of an appraisal research the sketches yourself. Look for a signature. A sketch by a well known artist or designer will obviously be worth more than if it was done by an unknown. Check out the artist's work at online sales to get an idea of what people are asking. To find a reliable appraiser, look up The American Society of Appraisers or the Appraisers Association of America. One of these sites can help you find a professional in New York (or anywhere). I have fashion ink drawings from possibly 20s and/or 30s, where can I get them appraised in New York? Hi Robert - thank you! That's one of the reasons I started writing these. I like to picture people and how they dressed when I read older books historic novels and I imagined that others would as well. Thank you. There is some good information in this article. One thing that hampers my writing is not knowing how to correctly describe the clothing the women characters are wearing. I believe this article, and others like it will help me. lcg - oh, I love Glenn Miller too! I have always admired great a great seamstress. I have a very few photos of my great aunt and grandmother in beautiful clothing my Tone Dot copied from designers back in the 19teens. I'd love to use them in a hub about those days but don't think the pix would scan well - they are rather small. Thank you! Dolores I love this hub. The pictures remind me of those placed on the covers of patterns. My mom was a professional seamstress and she made her own patterns, but if she needed a little inspiration, she would at times, go to the store and look at the pictures of the patterns. That's all she needed to do was look and vualah a beautiful creation was made. My whole childhood I was dressed with these beautiful outfits and I thank God for my mom. BTW neither of us were born in the 30's but the nostalgia of it all brought endearing memories. Also, I just want to thank you for the awesome video. Like I said earlier, daughter of a seamstress you look at every detail on a particular garment. After all Quality is in the details don't you think? OMG I just looked at the videos for the second time, this time with volume and you are playing my all time favorite Glenn Miller song, second favorite is Skylark. Thank you again. Lender - I wish I had more old magazines. I love this stuff. Thanks! 2 Patricias - cool that you have the old photos of the grandmothers. I have a few from the 19 teens and 20's. My great aunt used to go into fashionable stores, try on the clothes. If she liked an outfit, she would turn it inside out and study it. Then, she'd go home and copy it. The sisters were quite fashionable because of Tonte Dot's talents. Thanks for stopping in. I guess it was WW2 that really put women in pants. I have an old photo of Bette Davis in pants, from 1934 or so, so it's out of copyright. I should put it on here. We are both interesting in fashion, so this Hub was very interesting for us. Pat's grandmothers (both born in the 1890s)always dressed in whatever was fashionable. They were both gifted seamstresses (one worked in couture) and made their own clothes. She has photos of both of them in these styles - although one of her grandmother's was really a bit too broad to suit this slim style. The trousers are also interesting. When the 2nd World War broke out, women in England were called to join the Land Army to take the place of agricultural workers who had gone to fight. Their uniform included trousers very similar to those shown in the photo. We went to an exhibition last year about the Land Army that included films of women now who had been in the Land Army, and many of them said how much they had liked the uniform. Jane - I actually wore a wedding dress from the 1940's. I love the vintage look and could find no dress nearly as pretty as my mother's lace over satin. Thanks! 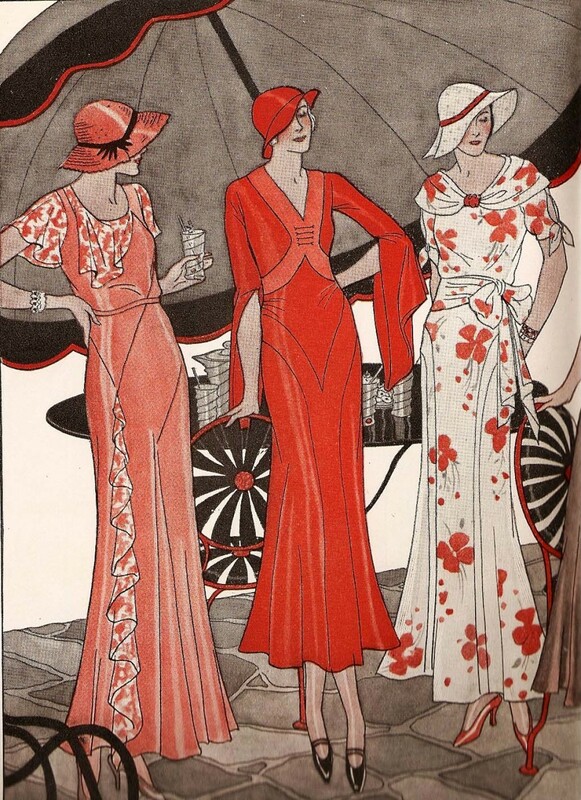 Nellieanna - I looked at the fashion illustrations in the background of the page you provided a link to. 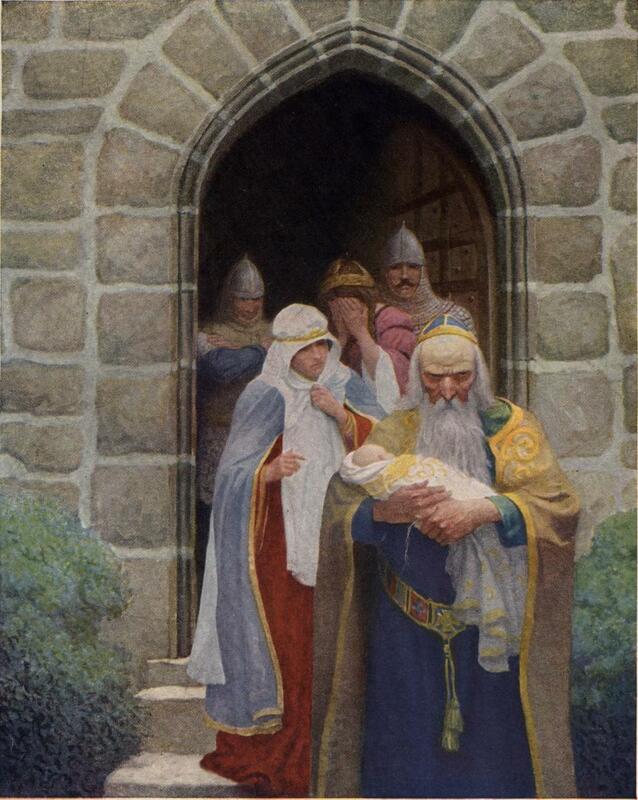 You really should do a hub featuring those old illustrations. They are divine! Thanks for including the great link. Audrey - Once again, I almost got lost on youtube, and can become obsessed with it. It's so cool that we can share these wonderful videos on our hubs. They really add to the content. Thank you for stopping by! Gorgeous pics and love the video, too! Those are some truly classic dresses and loved the slacks introduction that 'stunned' the world! I'm loving this, Dolores Like drbj - I was alive then, born in 1932 in fact. Mother and my older sisters wore these styles, of course. My eldest sister, Harriet, was into fashion design and I've run across a few of her own illustrations. My own illustrations of my designs were in the 50s and got lost along the way. But - I own a treasure trove of original watercolor fashion illustrations from 1936, sent out to a customer in Waco, Texas, from Marshall Fields in Chicago, - for her to select her wardrobe and place her order. They're exquisite, some even include the actual fabric swatches and most have the price jotted on them. My second eldest sister, Ruth, found them in an antique shop, unframed - along with the letter from the store to the customer. She knew my passion for fashion design and illustration, so got them for me as a gift. I had them framed and they grace my loft-hallway at the top of the stairs, on the wall visible to the living room with its vaulted ceiling. I have a photo on one of my webpages which shows a few of them. I'll put the url on here. Hi, Dolores. Since I'm older than dirt, I do remember this era. Although I wasn't old enough to wear this style of dress, I remember my mother and grandmother in them. I also recall hearing the stir when the movie star, Marlene Dietrich, wore her version of women's slacks that were cut straight and slim like men's pants. Imagine? Women wearing pants! Thanks for the memories.